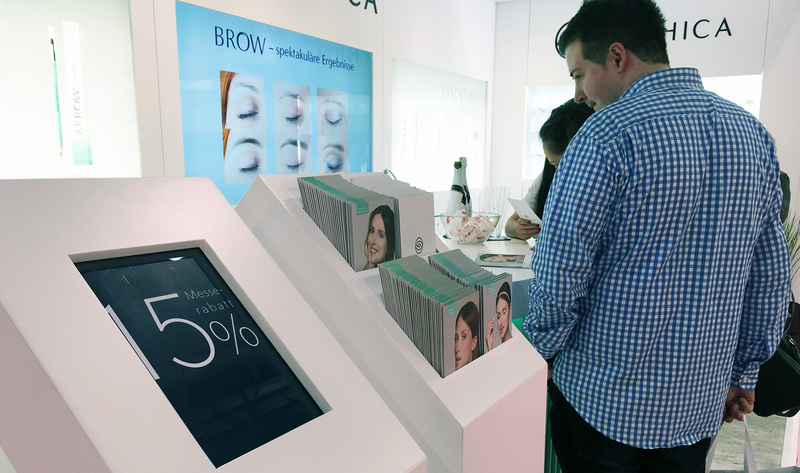 Cosmoprof Worldwide Bologna is the world's largest beauty fair, which has been around for 50 years. 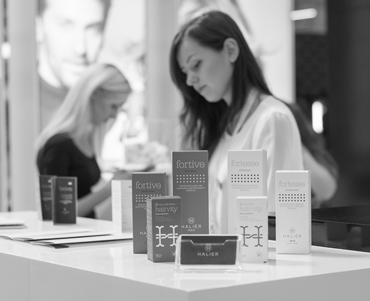 The Bologna event is also the most important cosmetic event which features exhibitors and visitors from around 150 countries. We could not miss out such an event. 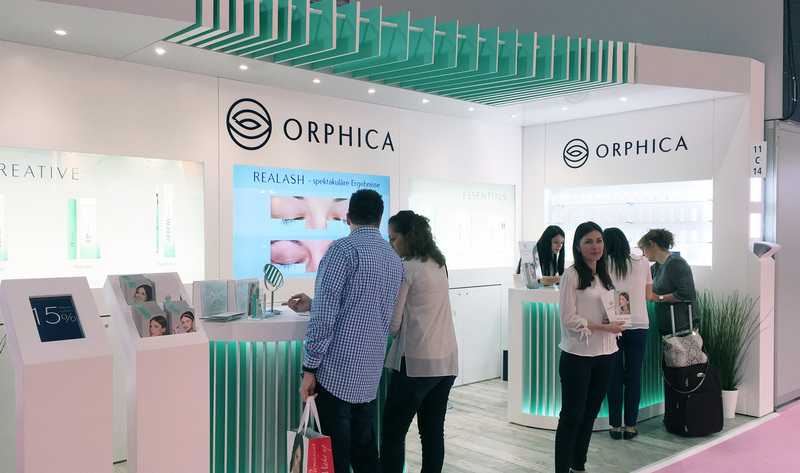 ORPHICA and its innovative cosmetics were also present. This year the fair took place between 17th-20th March. 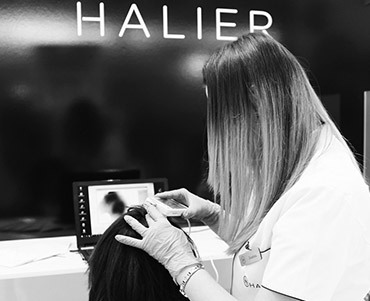 Visitors enjoyed many attractions prepared by exhibitors and organizers: workshops, conferences and events and seminars for the beauty industry. The fair included 25 pavilions, with over 2,500 exhibitors' stalls. 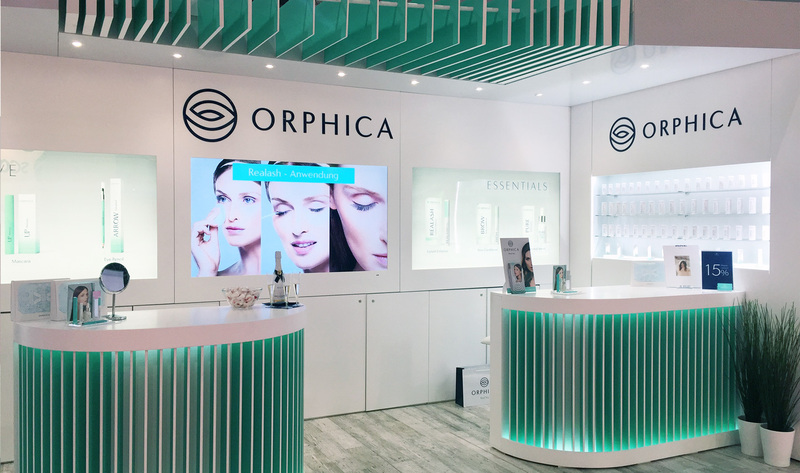 The Bologna fair is a unique place for inspiration, education and a vision of the future where all participants, both visitors and exhibitors, share their insight in the future of the cosmetic industry. This international event was a great opportunity to expand B2B contacts and gain new customers. This year's jubilee 50th edition of the fair was attended by nearly 100 exhibitors from Poland. 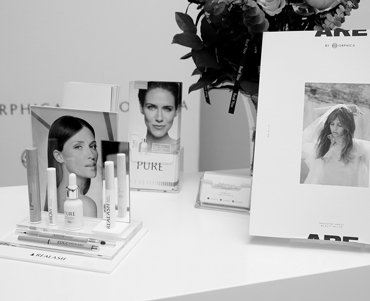 Our stall was extremely popular among visitors who had the opportunity to discover and try nature inspired cosmetics.